The Kansas Democratic Party believes in the right of every Kansan to lead a productive life, enjoy liberty, and to pursue happiness. 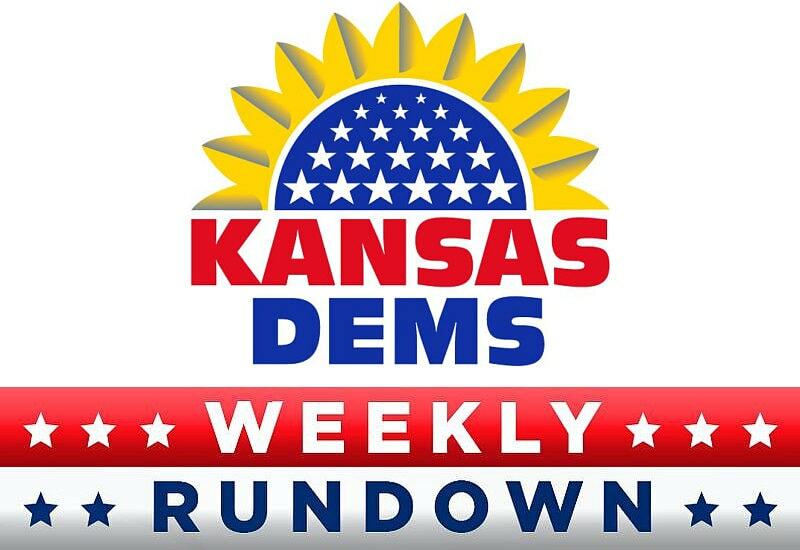 Kansas Democrats support and uphold the enforcement and full funding of the Americans with Disabilities Act (ADA), the Individuals with Disabilities Education Act (IDEA), Olmsted Act, and all federal and state disability and access laws and regulations. We will protect and expand the rights of Americans with physical, mental, developmental and/or intellectual disabilities to get the accommodations and support they need to live in integrated community settings by promoting independent living programs and Home and Community-Based Services (HCBS).